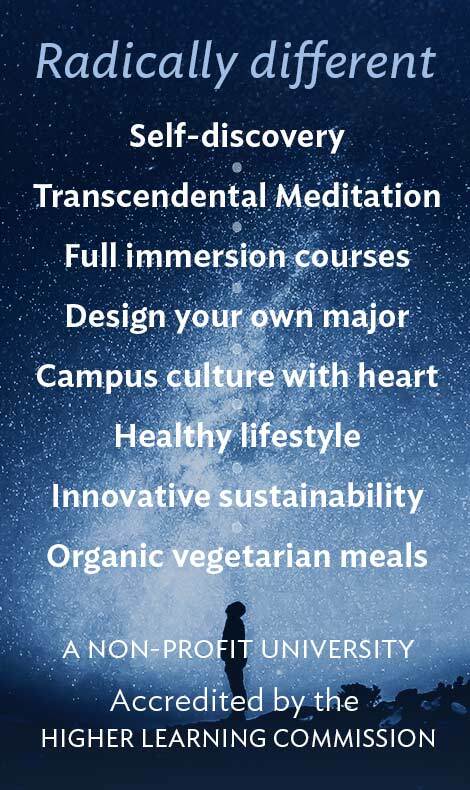 The mission of the Student Government of Maharishi University of Management is to promote the full development of the inner and outer life of all students — “200%” of life. 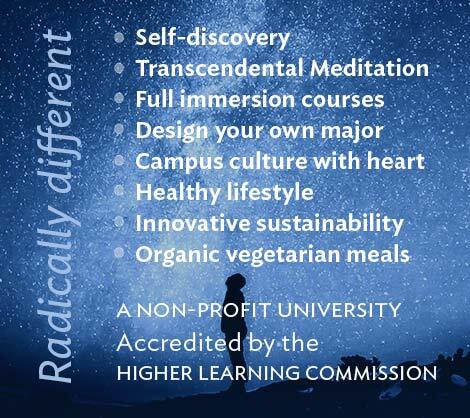 They create and support programs and activities that enhance the bliss, health, satisfaction, and affluence of all students. Their office is located in Room 120 of the Science Wing of the Library. All students are encouraged to meet with student representatives in the dining hall, in class, or other locations on campus. Come say hi and get acquainted, and find out what we can offer you. 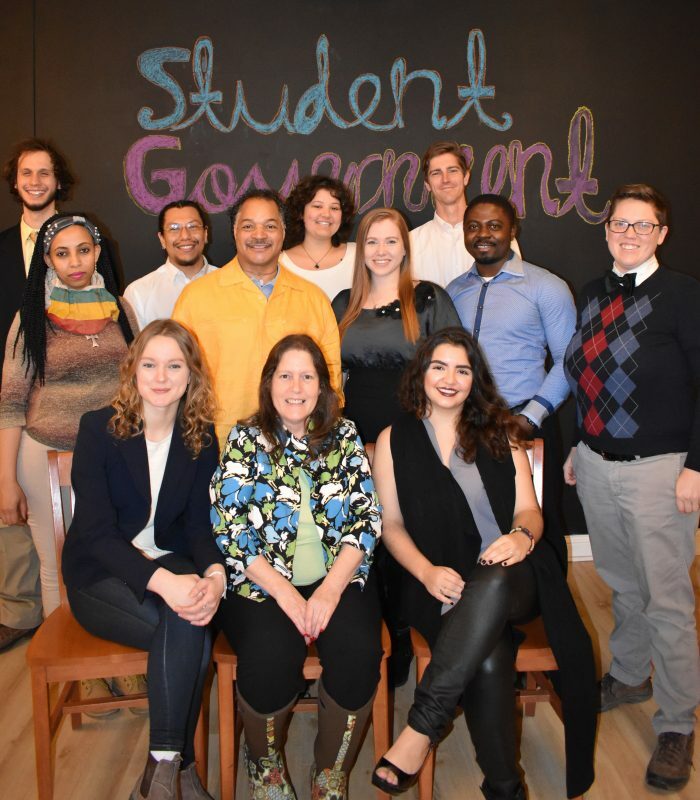 Every spring the student body elects members of the Student Government for the following school year. The principal officer is the Student Body President, who is responsible for the overall administration. The other members who are elected are the Student Body Vice-President, the World Congress President, and the Cultural Committee President. Additional delegates are elected by the students Computer Science and Accounting MBA Professional programs (Co-op Representative). The Secretary, Communications Coordinator, Food Committee Representative, Campus Sustainability Representative, and Student Health Representative are appointed. The Treasurer is the only non voting member. The Vice-President assists the President in their duties and represent them in their absence. The Secretary is responsible for having an orderly written record of all meetings and functions, while the Treasurer is responsible for all financial matters.